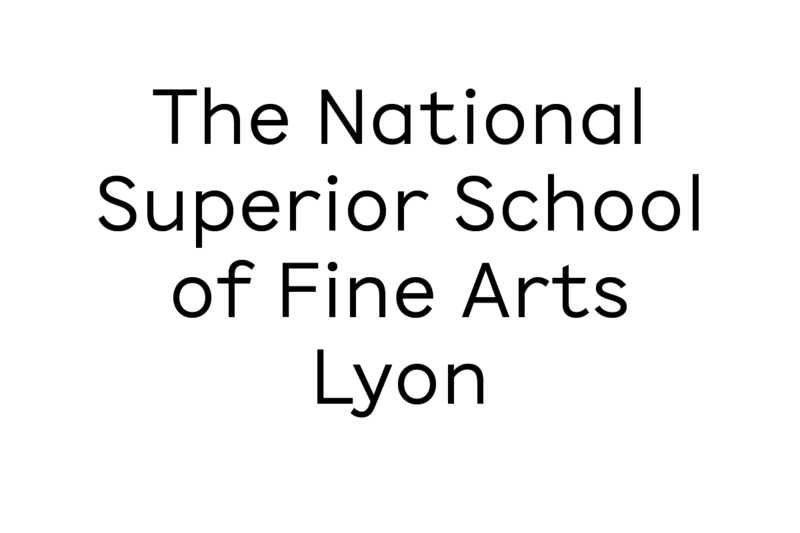 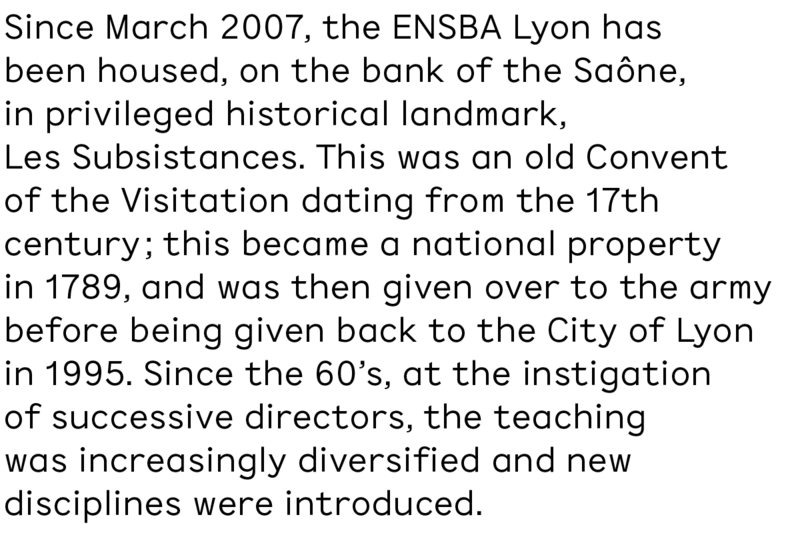 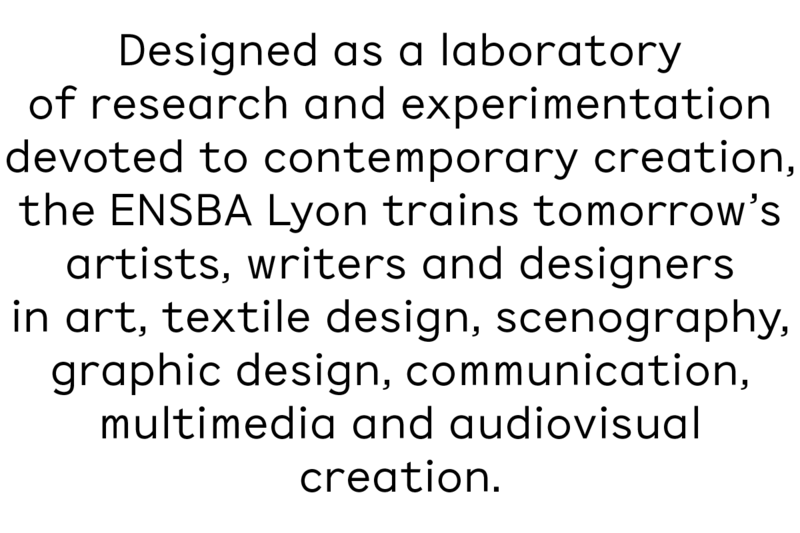 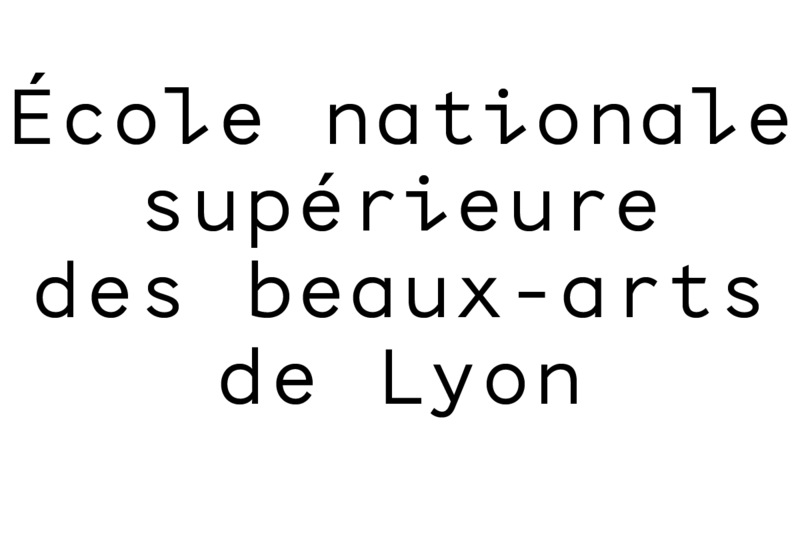 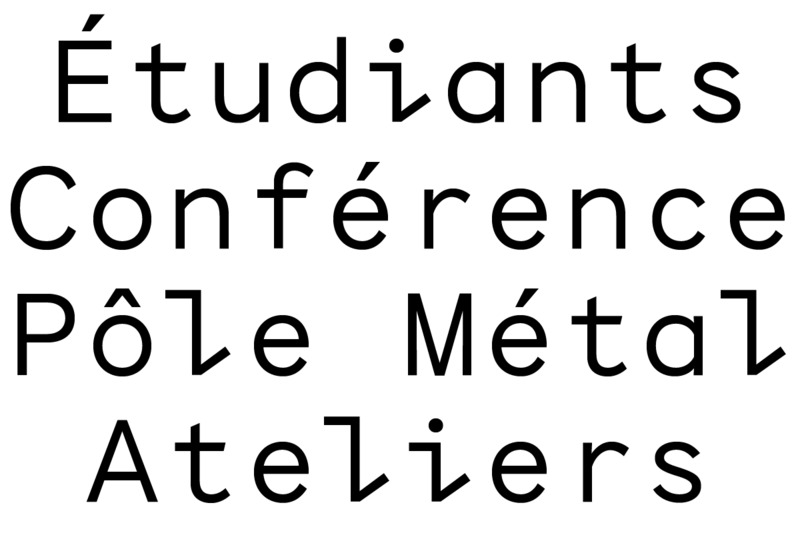 Creation of a bespoke typeface for the National Superior School of Fine arts of Lyon’s new identity, in collaboration with Radim Peško. 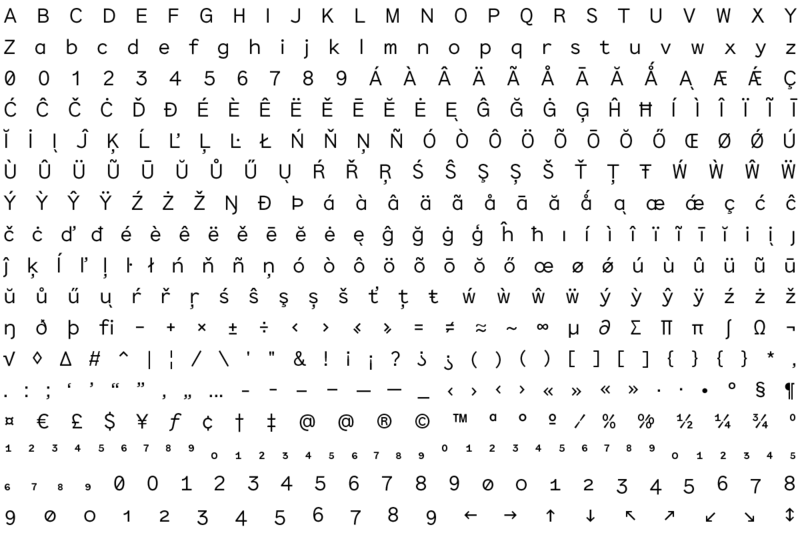 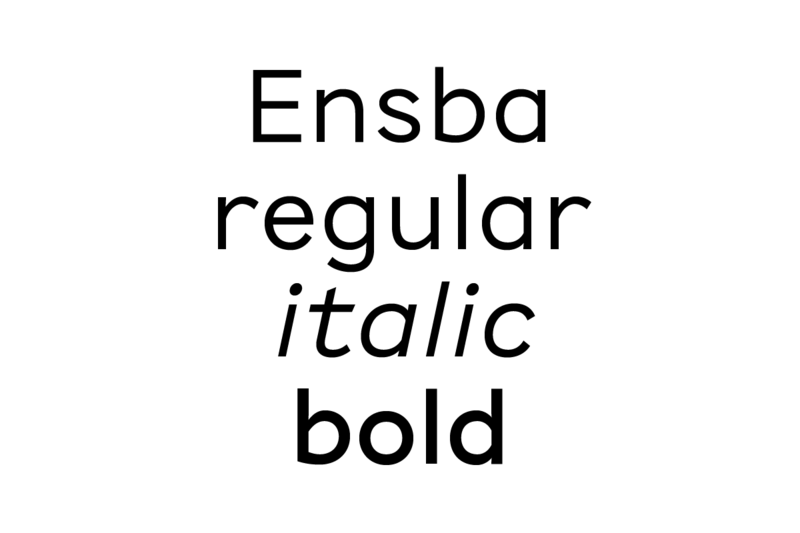 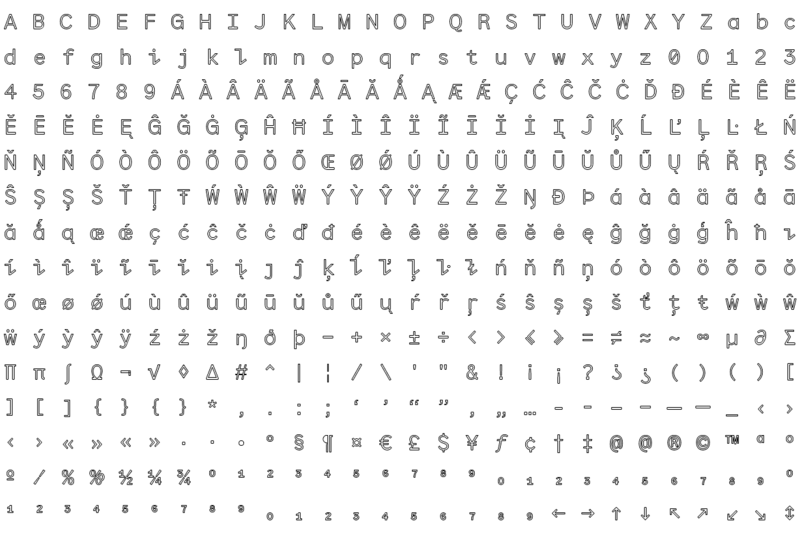 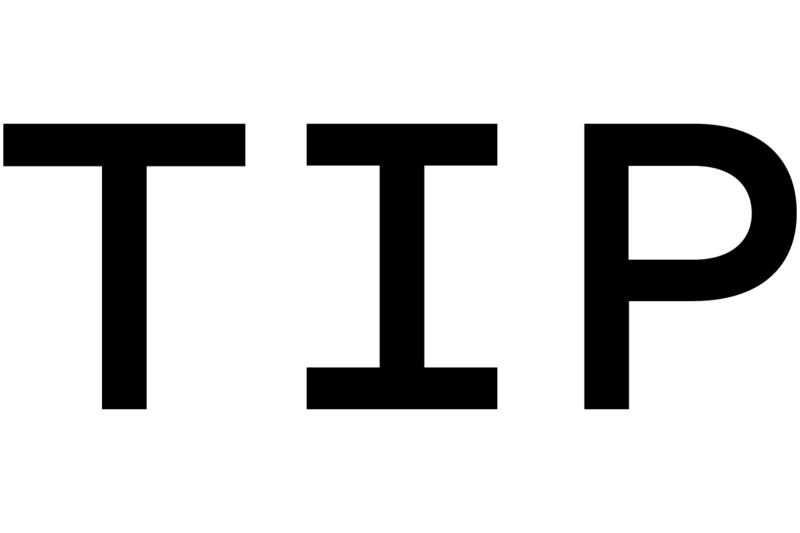 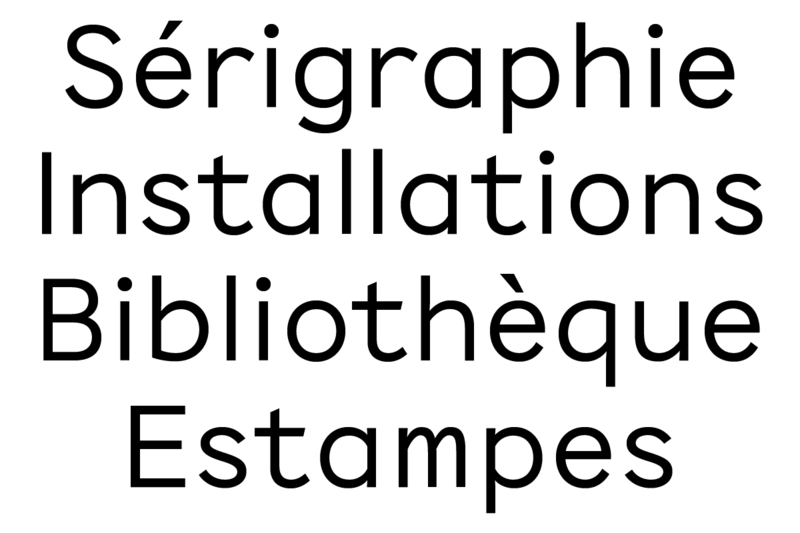 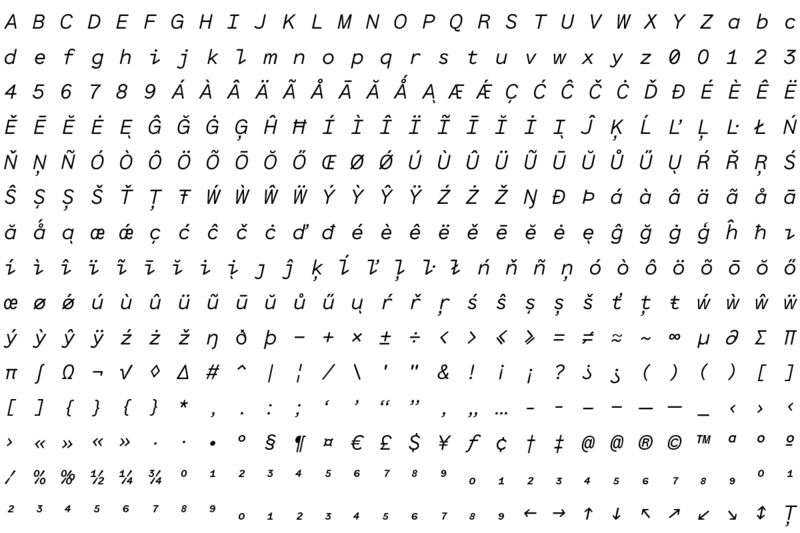 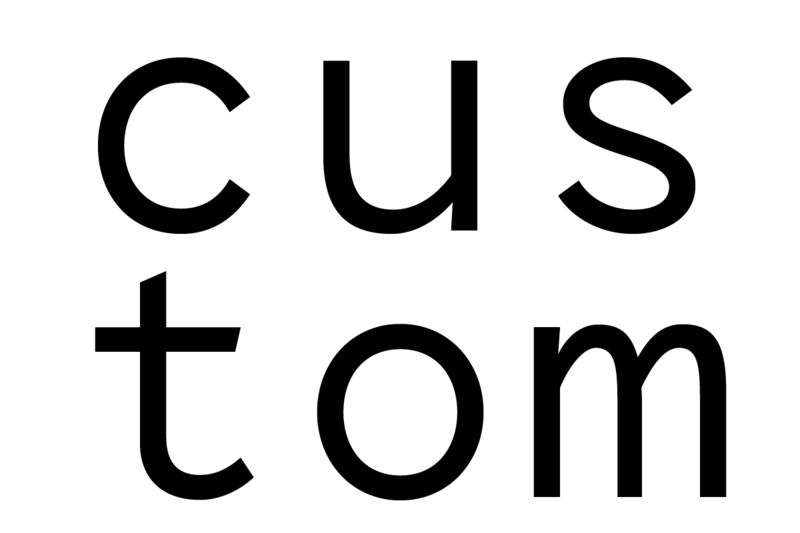 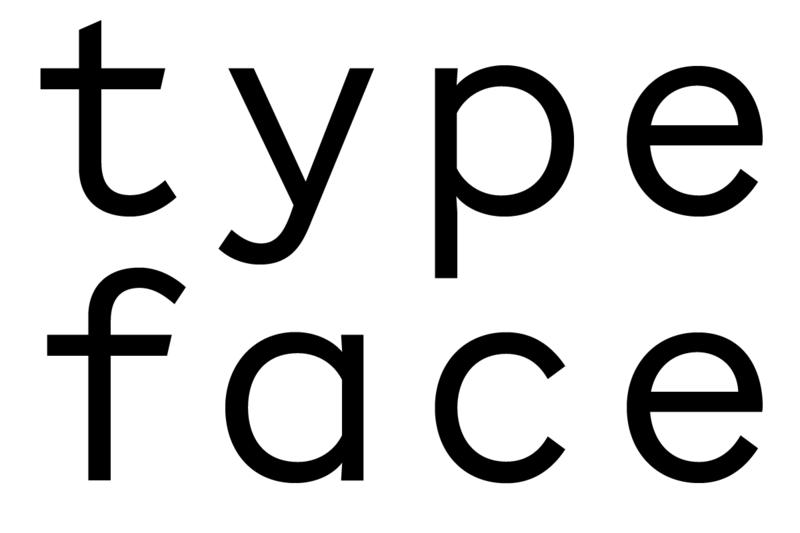 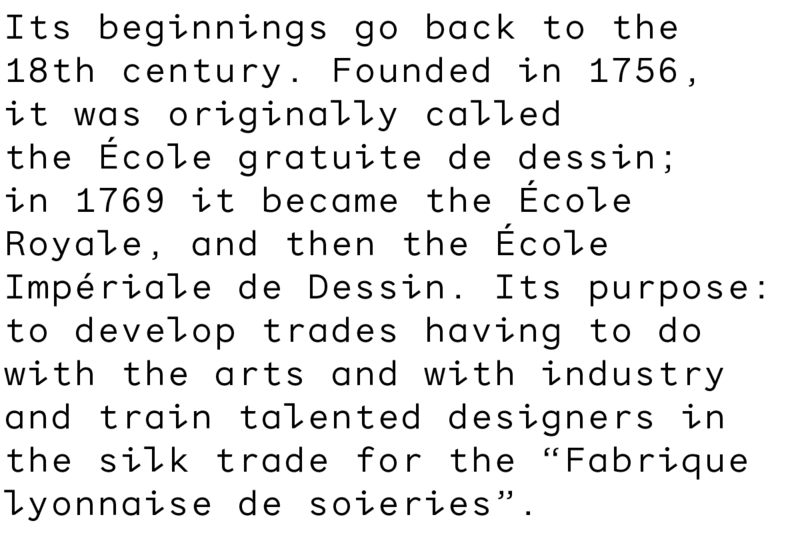 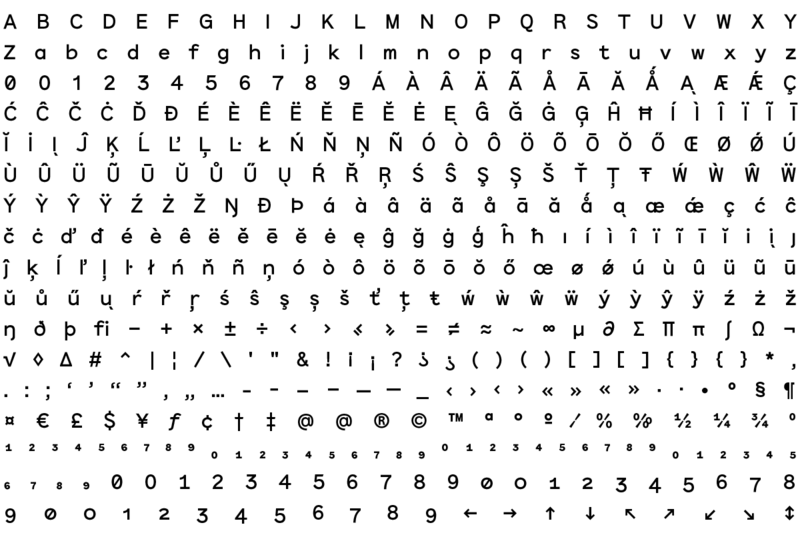 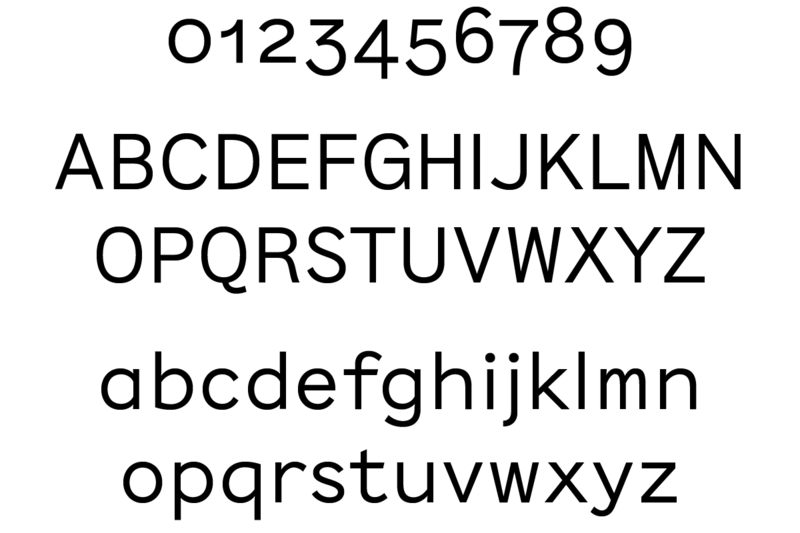 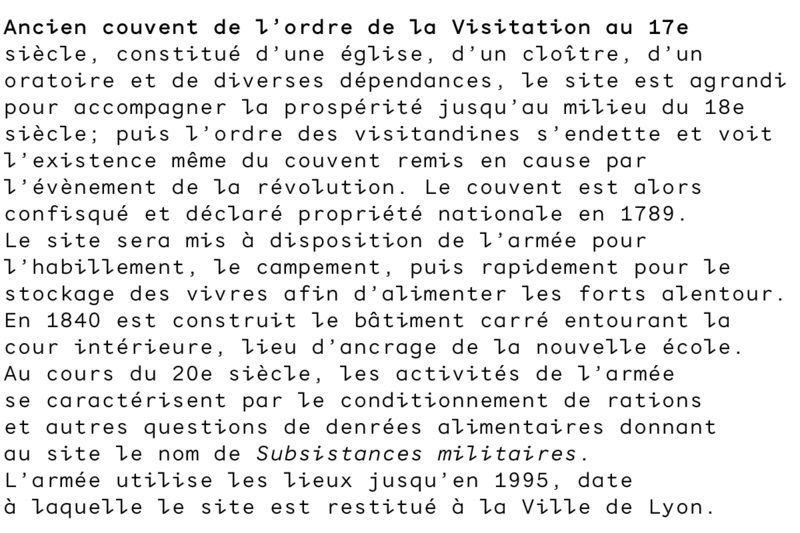 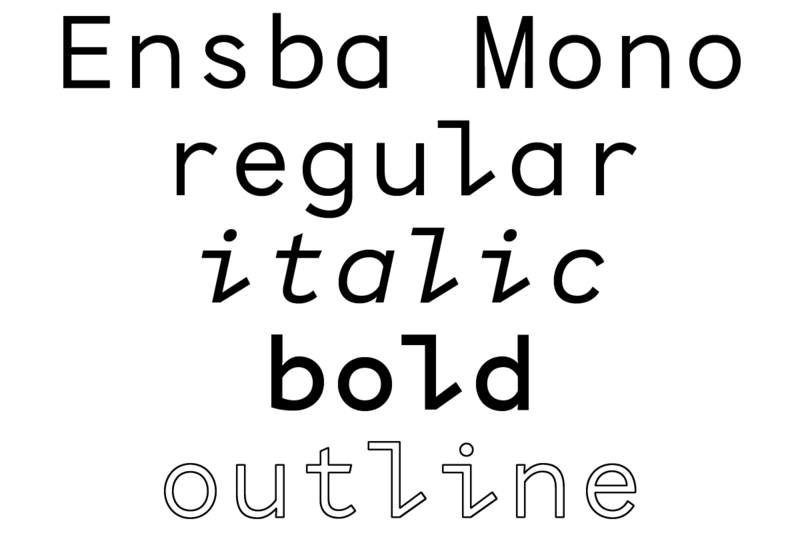 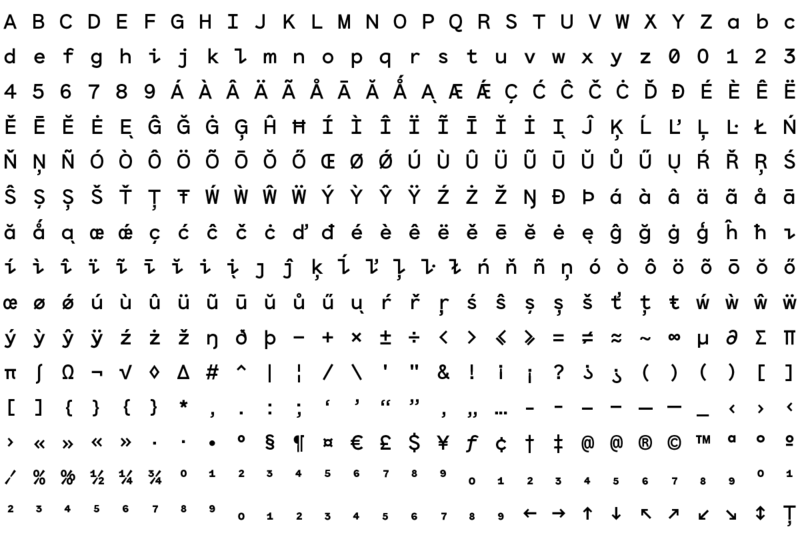 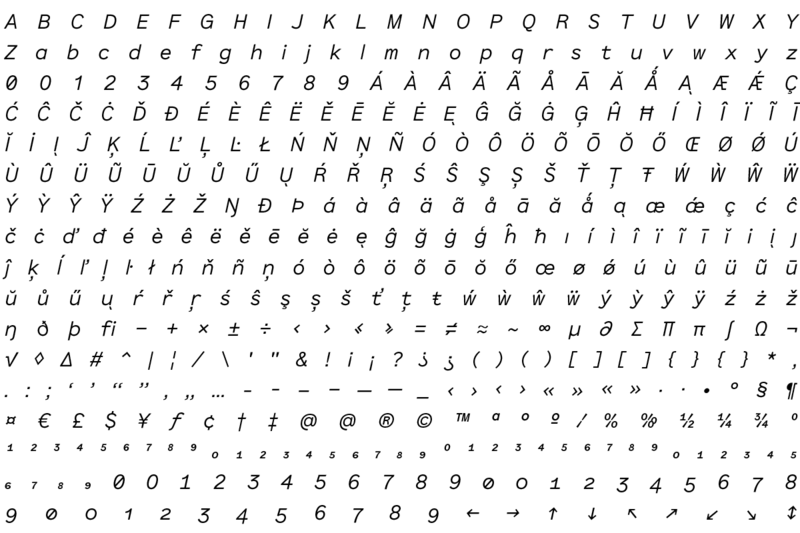 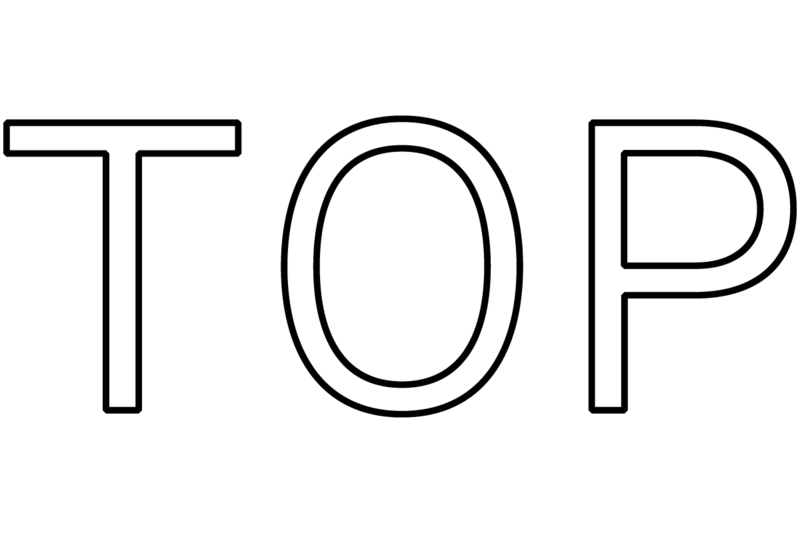 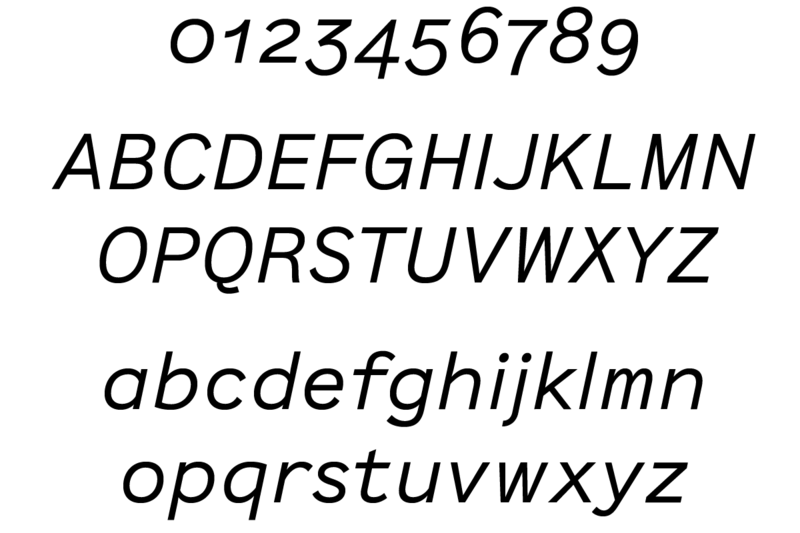 This typeface takes advantage of the rythm created by the mono-width which brings the notion of temporality. 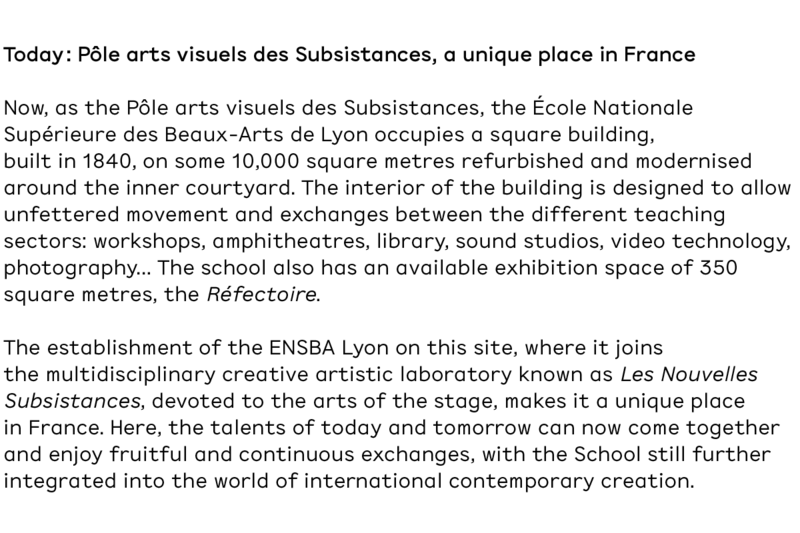 It equally plays with a certain architectural dimension which structures the page, thus creating immediate impact and identity. 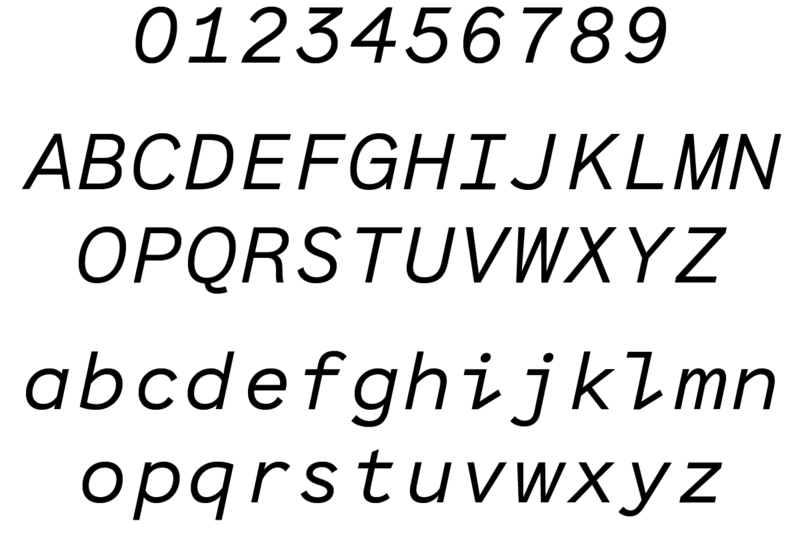 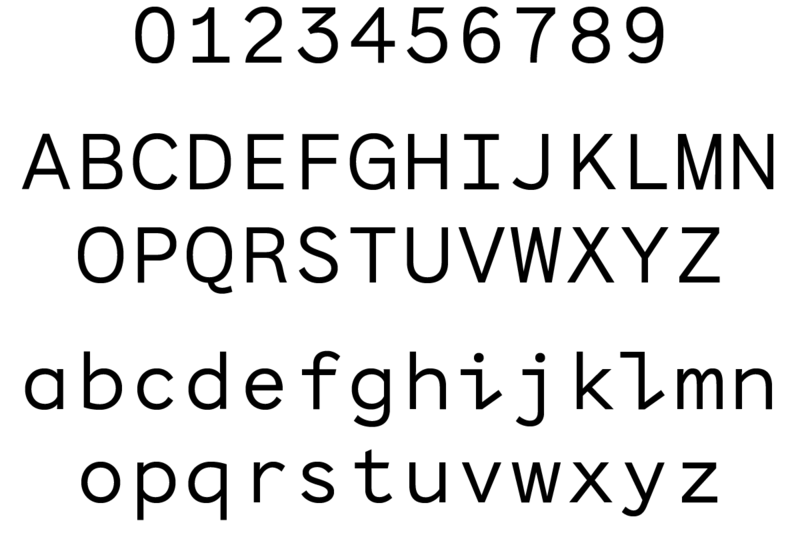 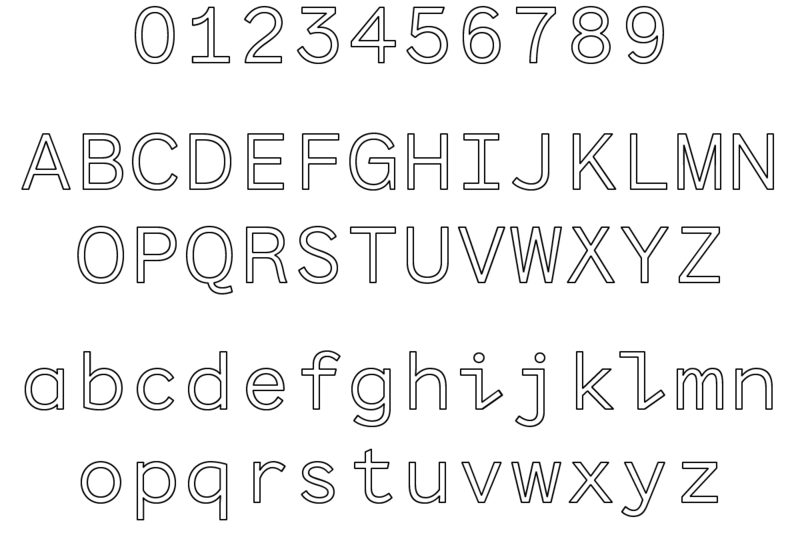 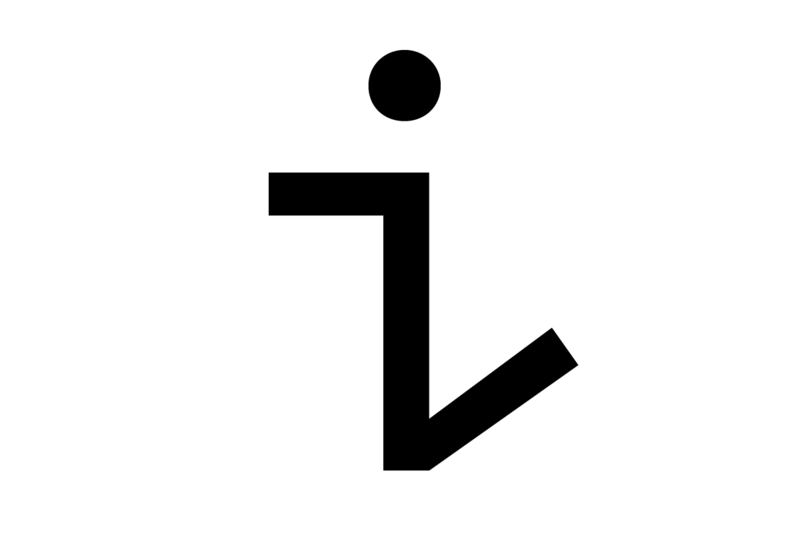 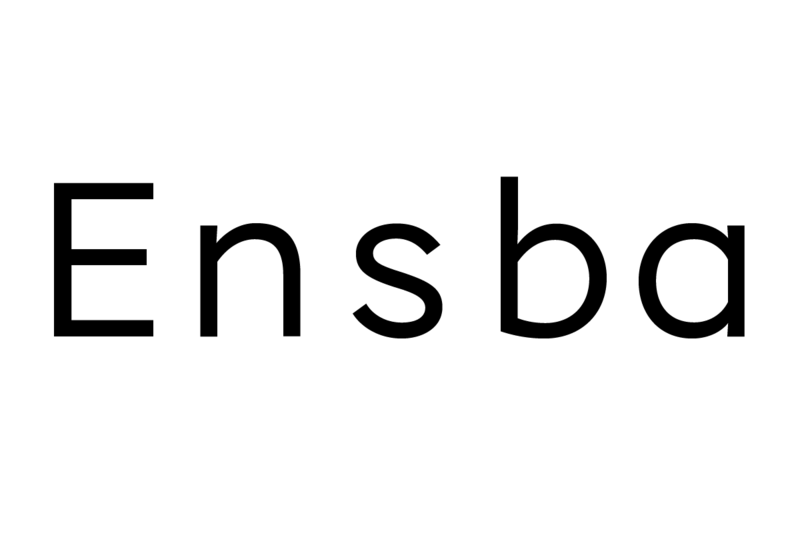 If the general shapes of the letters are inherited from historical geometric sans serif, the font becomes more playful with certain glyphs as “i” and “l”. 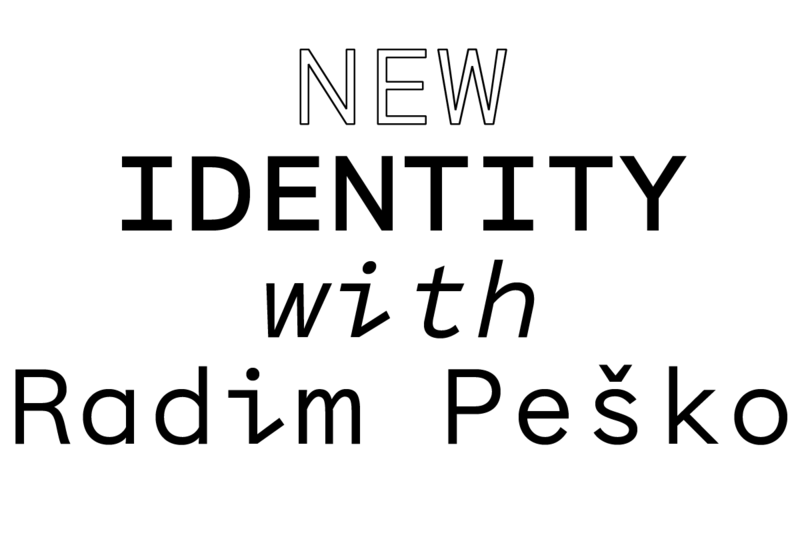 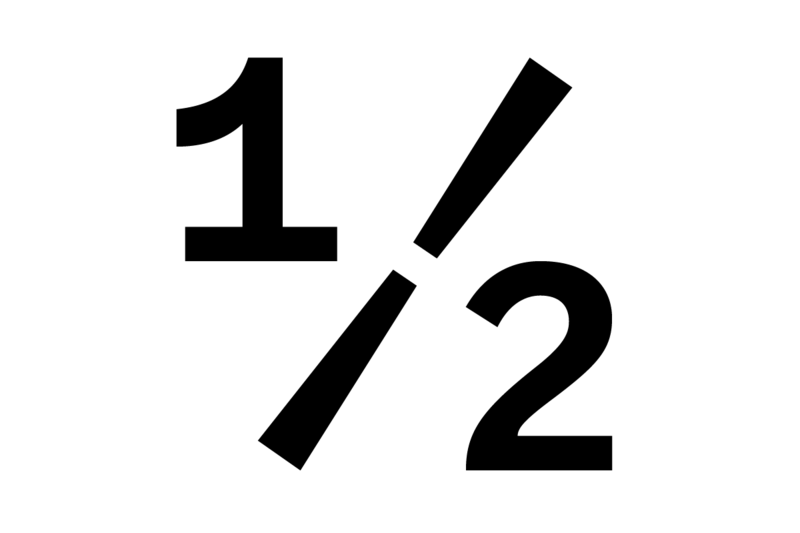 “I” as “Identity”, “I” as “Me” but also “I” as “Eye”… A three parted “i” which represent the three voices inside the school, the three actors : the board and administration, the teachers and the students.